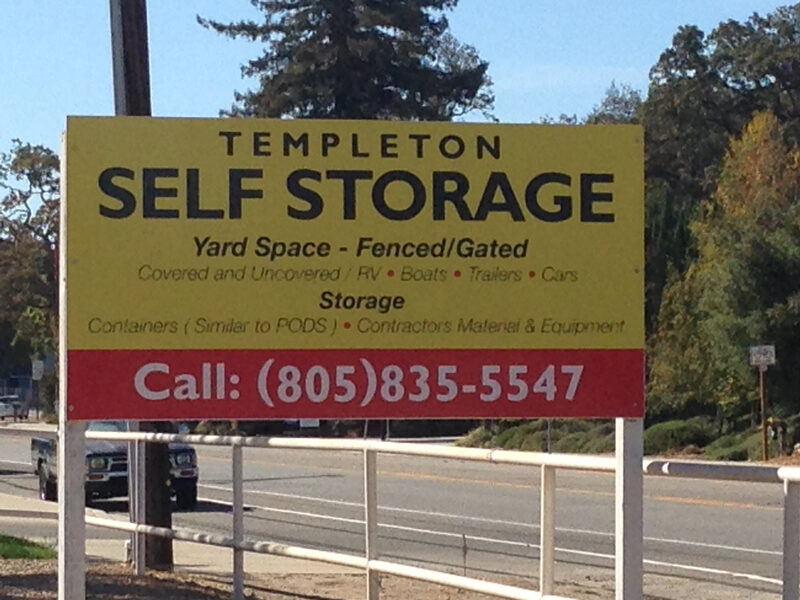 Templeton Self Storage is a fenced and gated facility which offers covered and uncovered spaces for cars, boats, RV’s, and more. If you need containers, they have C-trains and ones similar to PODS available to rent. There’s great storage space available if you’re a contractor.